The chest from Alyssa collection would make a fine addition to any room as a contemporary style article. 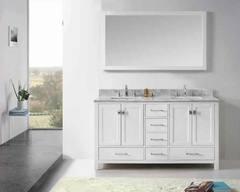 The whole piece is held together with bright white finish and can be placed in any room to give a more modern exquisite look. 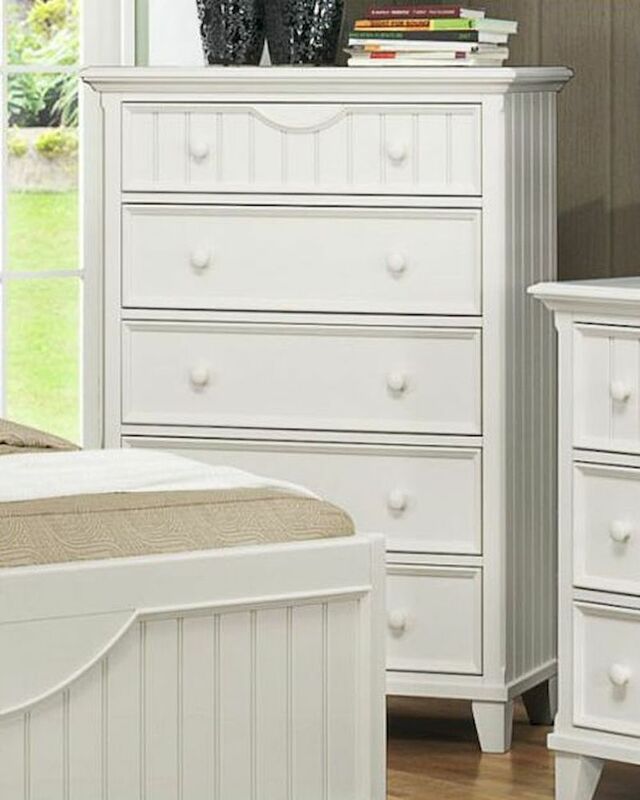 The chest comes with dove tailed drawers with metal glide action for easy utilization. This piece would prove to be a fine addition to any room bringing a dash of antiquity and wonderful style to the very former.